Call us today to schedule your legal consultation! Experienced, attentive service in addressing legal concerns is what everyone deserves, and that's what we provide at The Law Office of Melissa Dennis. 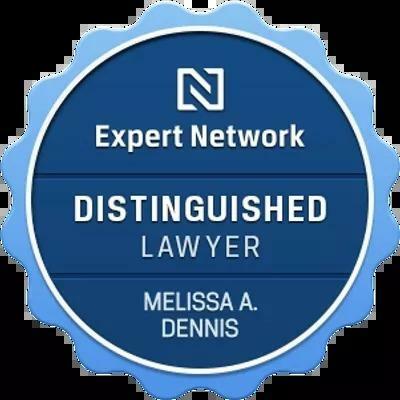 As a former United States Marine, Melissa is an attorney in the Mont Belvieu, TX area who understands what it takes to provide that level of quality service. 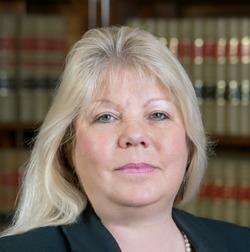 She is ready to handle your legal concerns and issues with dedication, discipline, and compassion. She provides a professional and caring atmosphere so you can feel comfortable in sharing all the important information necessary for your case to be successful. 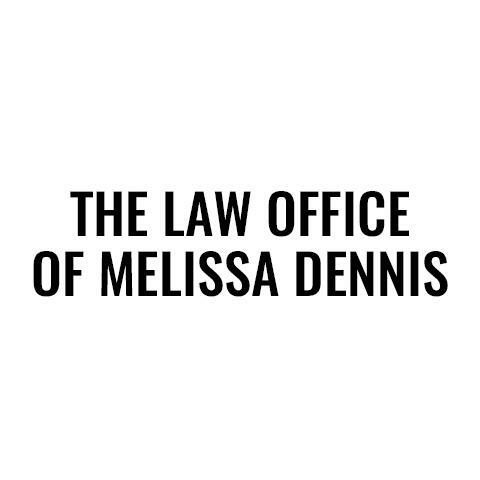 Currently there are no reviews for ' The Law Office of Melissa Dennis '. Law Office of Dennis R Wallace, P.A.